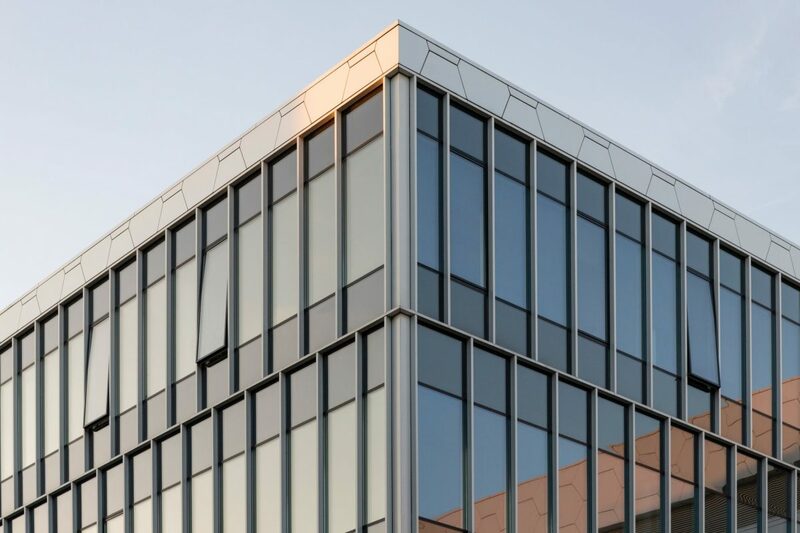 If you would like more information on commercial window film and how it can improve facility operations as mentioned in this article, click HERE. If you have any questions or would like to arrange a free, no obligation quotation, please contact Sun Limits today by calling your local phone number located HERE or emailing us at info@sunlimits.com. We service Lancaster, Reading, York, Lebanon and Harrisburg, Pennsylvania and the surrounding communities.